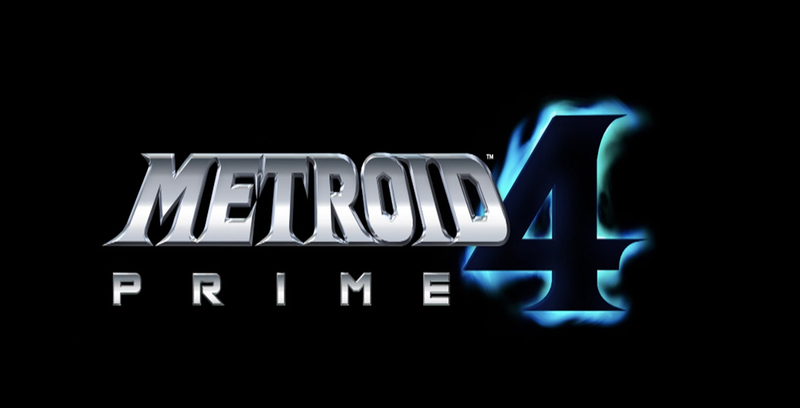 Nintendo's Head of Development Shinya Takahashi has announced that development of Metroid Prime 4 for Nintendo Switch is being rebooted after over eighteen months. Retro Studios has taken the development reins, but it is unlikely that the game will be out in the next two years as hoped. Takahashi reveals in the video that development was not going well and that what had been created did not meet Nintendo's standards. Nintendo believes that handing off development to Retro Studios and delaying the game is preferable to releasing a substandard product. We did not make this decision lightly. This change will essentially mean restarting development from the beginning, so the completion of the game will be delayed from our initial internal plan. We strongly recognize that this delay will come as a disappointment to the many fans who have been looking forward to the launch of Metroid Prime 4. You may remember that Retro Studios is the development house behind the original Metroid trilogy and have also worked on a pair of Donkey Kong games.